Bell Harbor, Seattle, has welcomed Unicef and LMAX Exchange this afternoon with the two teams arriving into the Emerald City to complete the podium after Derry~Londonderry~Doire's earlier arrival. 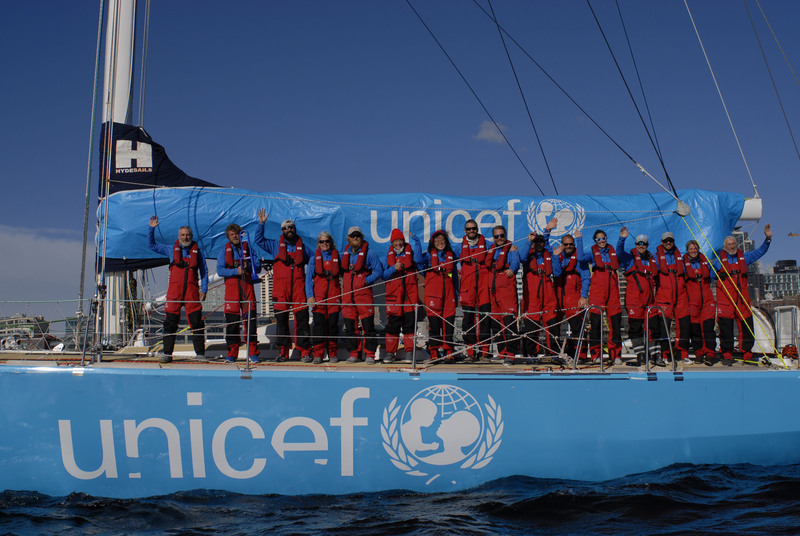 Second-placed Unicef docked at 1700 local time and celebrated with a bottle of champagne. Skipper Martin Clough praised his team, which achieved its best result of the series so far in the Seattle Pacific Challenge. Speaking about the race from Qingdao, China, which saw the team battle powerful fronts over the 24 days, Martin said: “It’s a real accomplishment. The conditions were very challenging. Unicef round the world crew member Chloe Ford said the whole experience of being second in is a great boost for the team. "We had high hopes and we knew we could do well, but we were also conscious it was a big leg, the weather would be bad and it would be very long so I don’t think we dared hope for anything too much really. “With our duel with LMAX Exchange, it was really helpful having someone so close, and it gave everyone something to aim for, especially with its impressive record. During the bad weather, it gave us extra motivation. We were fortunate to be there racing so closely against them. The team has really pulled together. The weather was worse than I thought it would be - it was more relentless with the multiple storms. We pulled together really well in the bad weather. “I have been Watch Leader for three or four legs and I’m feeling confident in that role and learning different tactics from Martin. 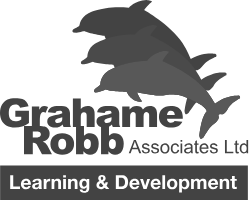 It is a new learning experience as he is such an inspirational leader. We are looking forward to welcoming everyone else in here. We are not normally in that position and everyone comes to welcome us in, so we will definitely be making sure we do that. “Everyone is really motivated and we know what we need to do to achieve our best result,” Chloe added. Jamie Tyrrell, a Leg 6 crew member, added: “It was an injection of energy from the start. We had a good leader and effective watches, and were faced with constant challenges but we all came together and got the result. We have turned a corner and everyone is very proud. To come in second is sweet. We were leading the race for a third of it, and to have match raced LMAX Exchange for a third of it and beaten it was sweet. 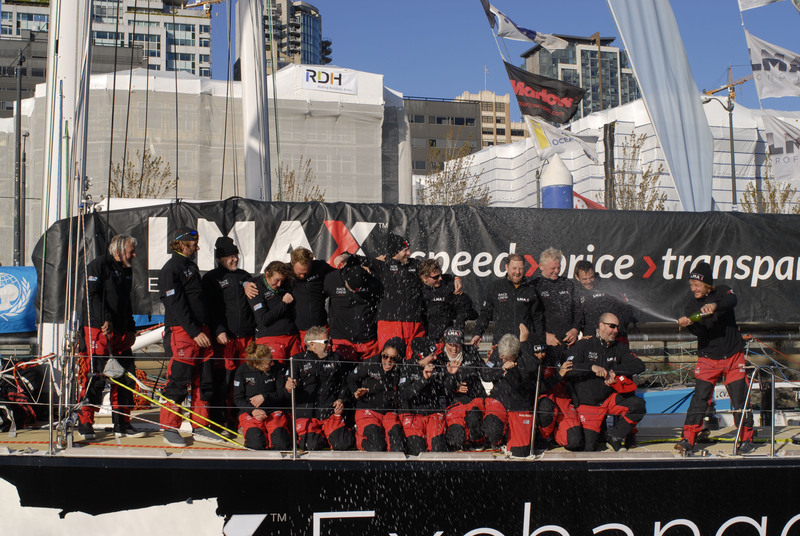 LMAX Exchange, finishing Race 9 in third place, achieved its seventh podium of the series. LMAX Exchange Skipper Olivier Cardin also commented on the close match racing with Unicef. He said: "This leg was my hardest navigation so far with four depressions and huge waves at the end. All the crew did very well, it was a hard time. "Since we were in the Yellow Sea, we have been crossing with Unicef. At the end, we were playing and gybing and it was fun to match race and play with the guys of Unicef and 'HMS Unicorn'. "We are happy to be on the podium in third place." Vanessa Jubenot, a round the world crew member on board LMAX Exchange, said: "I would say this experience has been the most challenging so far. We have had really tough oceans and types of weather over the course of the whole race but here on the North Pacific, mentally I found it really difficult because it was constant rough seas and storms with enormous, majestic and awe-inspiring waves, but it was really challenging. "As a team we have started talking a lot more about what we will do when we get home and are looking forward to sailing across to New York and onto Europe. Things are being planned ahead of time and we are now a big family. We will have to introduce one another to our families because we know that we will all now be permanent fixtures in each other’s lives. We have been forged in ocean," Vanessa added. GREAT Britain, which finished in fourth, is due in at 2300 local time tonight (Thursday). For further images of the teams' arrivals see the galleries here.